Africa changes you forever, and to go on safari is to experience the greatest outdoor adventure holiday of them all. To live for a while in the sun and the wind, looking for lions on the boundless savannahs or watching the spectacle of the wildebeest migration is all you need for the lure of the wild to take hold. The effect is almost like a madness – despite having been on almost 100 safaris I find that, even now, I can’t tear my eyes away from Africa’s vast horizons. 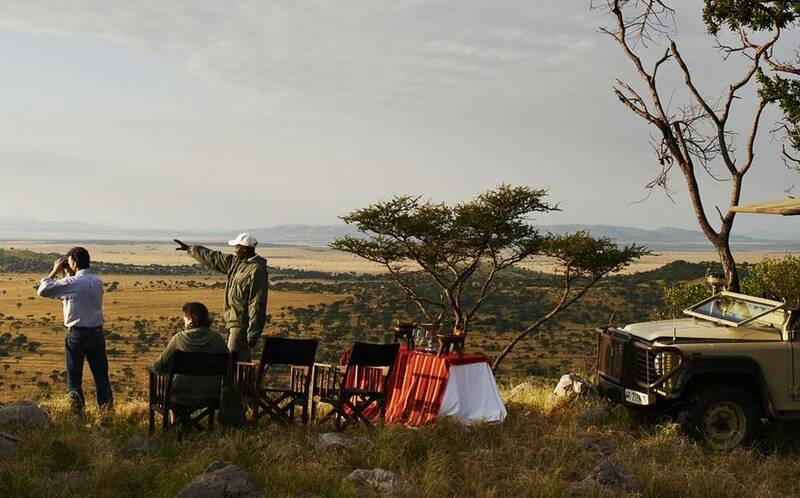 Discerning travellers yet to go on a safari holiday should know it is possible to do so without sacrificing an ounce of comfort, staying in luxury safari camps and lodges whose facilities are the equal of any world-class city hotel, and whose romantic locations are second to none. From South Africa to Kenya, Botswana and beyond, below are my pick of the best luxury safaris in Africa. Read more..